Inspired by history, the Swarovski Briolette 5040 Bead reflects upon a multi-faceted gemstone popular from Victorian times right through to today. Using tiny facets around the entire bead, Swarovski have created a unique, patented diamond-like brilliance. 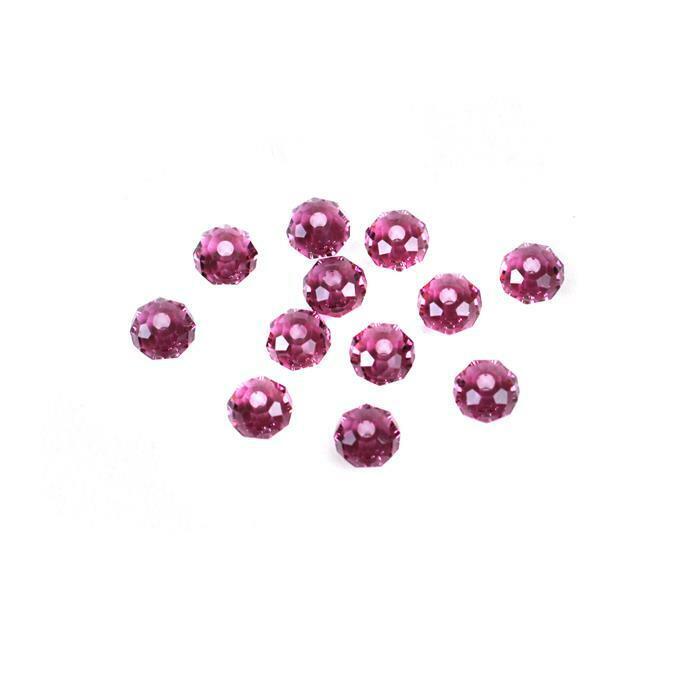 This pack of 12, 6mm Amethyst Briolette Beads are precision designed to mimic the deep, rich, almost regal tones of Amethyst gemstones. Excellent quality. Swarovski Crystal makes an eye catching addition to any jewellery work.